In 2016, working closely with supporters, the Lymphatic Education & Research Network (LE&RN) fought for long overdue recognition of lymphedema (LE) and lymphatic diseases. The result was the United States Senate unanimously passing a resolution establishing World Lymphedema Day on March 6. What followed were celebrations, announcements, and legislative resolutions around the globe recognizing this achievement. 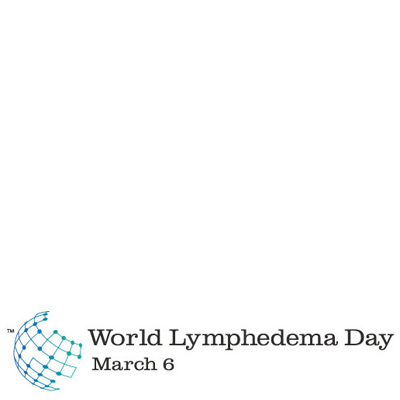 We are now asking the World Health Organization (WHO) to recognize lymphedema as a global health priority by naming “Lymphedema: Awareness & Cures” as their World Health Day Campaign.